Authorities are still searching for 20-year-old Mollie Tibbetts, who mysteriously vanished in a rural Iowa town. ABC News has put together a timeline of what is known so far about the days leading up to and following her disappearance. Tibbetts, a rising sophomore at the University of Iowa, was staying with her boyfriend, Dalton Jack, for the summer in Brooklyn, Iowa, a close-knit farming community of about 1,500 people. Jack, 20, told ABC News he last saw Tibbetts on July 16. Jack traveled to the city of Dubuque, Iowa, for his work at a construction company on July 17. Tibbetts stayed at his house in Brooklyn alone and watched his dogs, he said. Jack told ABC News he chatted with Tibbetts via text messages and social media on July 18, just before she went out for an evening jog which, Jack said, was her regular routine. "She goes for a run every night. She likes to go whenever the sun's not down," Jack told ABC News in a recent interview. "She knows Brooklyn extremely well, better than I do, and I’ve lived here my entire life." Jack said he believes Tibbetts would have had both her FitBit activity tracker and her cellphone when she went out for her jog. Tibbetts was last seen at approximately 7:30 p.m. local time that night while running along the city streets of Brooklyn. She was wearing dark-colored running shorts, a pink sports top and running shoes, according to the Iowa Department of Public Safety. Tibbetts was reported missing by her family on July 19, after she didn't show up for work. 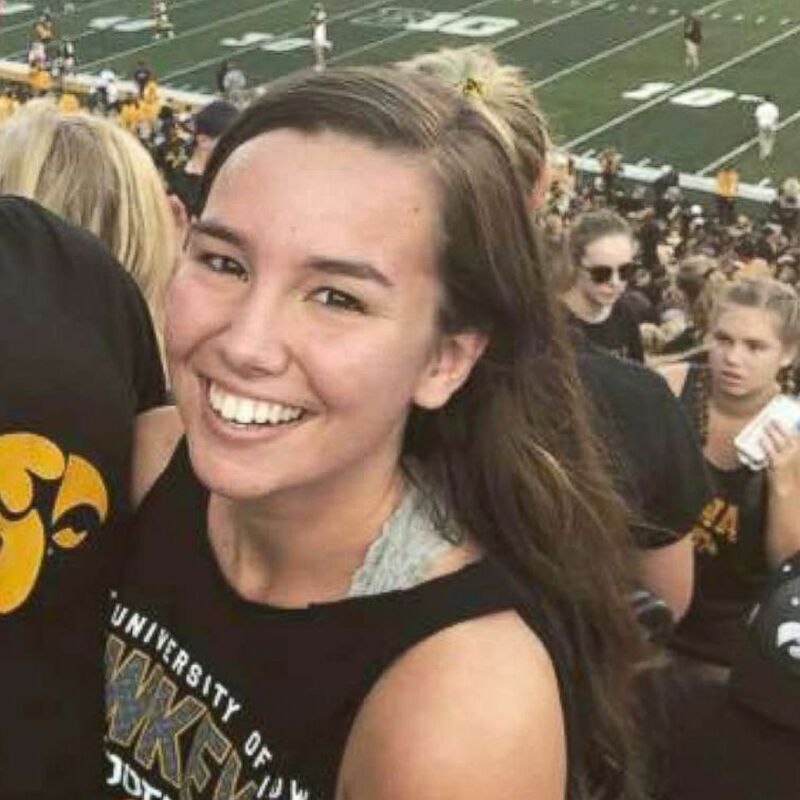 "That is so out of Mollie's character, one, not to show up for work, two, not to let her employer know, and, three, boyfriend, myself and her brother -- just no one was notified that she didn't go to work," Tibbetts' mother, Laura Calderwood, told ABC News in a recent interview. 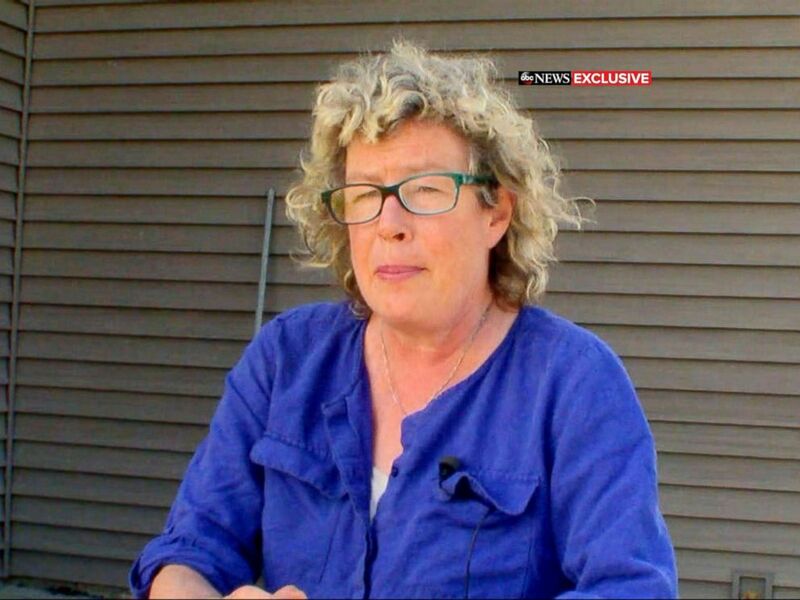 Laura Calderwood, the mother of Mollie Tibbetts, spoke out in an exclusive interview with ABC News about her 20-year-old daughter's disappearance. Police in Kearney, Missouri, responded on July 26 to an unconfirmed sighting of Tibbetts at a truck stop in the area. The location was more than 230 miles away from where she was last seen. Officers conducted a search of the area, spoke with witnesses and reviewed any potential surveillance video, according to ABC News affiliate KMBC. Meanwhile, Iowa authorities were analyzing surveillance video from businesses in Brooklyn that are along the route Tibbetts usually jogs. They were also examining data from her FitBit, a GPS-enabled activity tracker, according to Poweshiek County Sheriff Thomas Kriegel. Fitbit Inc., which makes the activity trackers, declined to comment at the time. Kriegel also told ABC News that Tibbetts' boyfriend and brothers are not suspects. Authorities, with the help of hundreds of volunteers, scoured swaths of land in Brooklyn and surrounding Poweshiek County looking for Tibbetts in the days following her disappearance. Investigators canvassed neighborhoods and conducted dozens of interviews. They also searched a pig farm several times near Guernsey, Iowa, about 10 miles south of Brooklyn. Richard Rahn, special agent in charge of the Iowa Department of Public Safety's Division of Criminal Investigation, told ABC News it's "not uncommon" to go back to a site and conduct additional searches as tips come in. Rahn declined to reveal what clues, if any, investigators may have found at the pig farm. But he said one thing is for certain -- Tibbetts isn't there. "I can tell you she's not there. Aside from that, I'm not sure what I'm able to release, but she's certainly not there," Rahn said in an interview July 27. 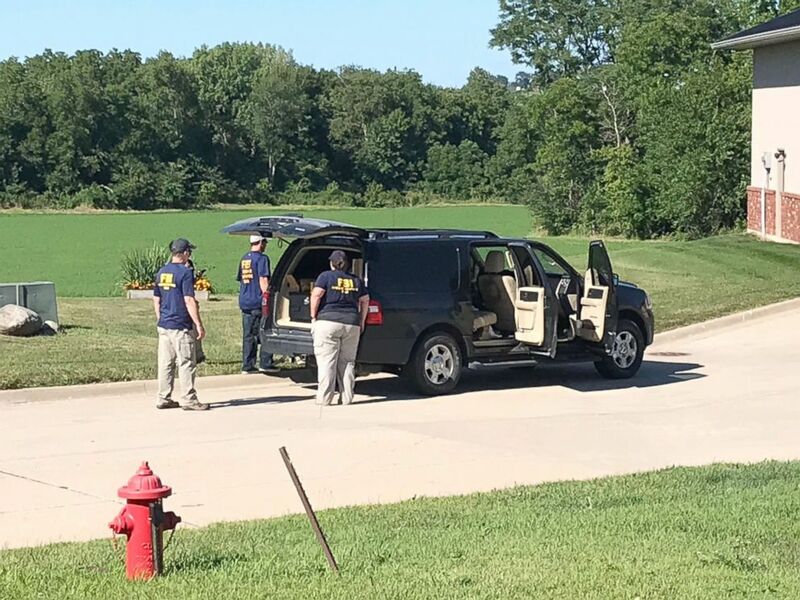 The FBI is involved in the search for missing 20-year-old Mollie Tibbetts in Brooklyn, Iowa. 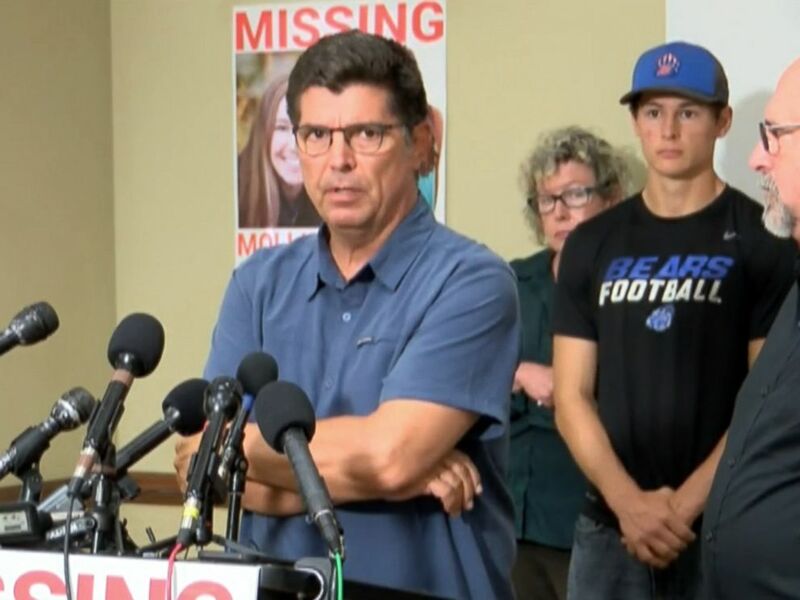 Tibbetts' family held a press conference on Aug. 2, where they said they believe she is being held captive and that the reward for her return has been increased to $172,000. 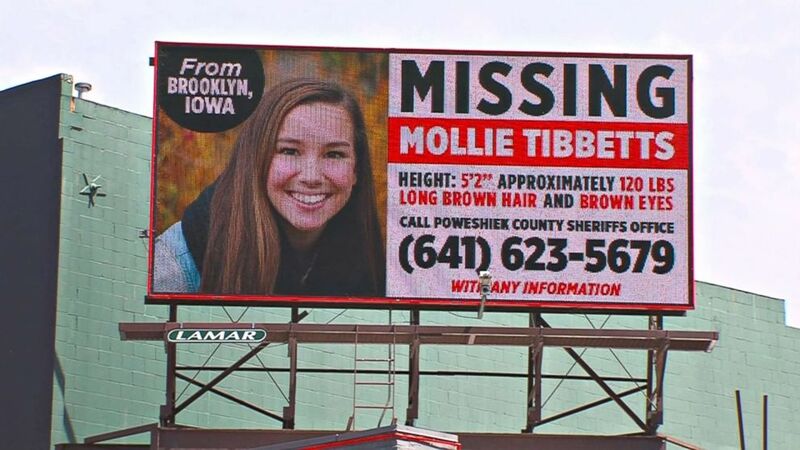 "We believe that Mollie is still alive and if someone has abducted her we plead with you" to let her go, Tibbetts' mother, Calderwood, told reporters. "Every day I feel Mollie's presence with me. Sometimes I just feel her sitting on my shoulder. And Mollie was an incredibly strong young woman, and I don't know that I have the strength in me, and Mollie is lending me her strength every day and every night." Tibbetts' boyfriend also had a direct message for possible kidnappers. "If they're listening I would just like them to know, imagine if this was you," Jack said at the press conference. "Imagine if this was you. Somebody had taken your Mollie. Wouldn't you want to help? Wouldn't you want her back? Just do the right thing and let her go." That day, authorities told The Associated Press that a reported sighting of Tibbetts in Missouri was proved false. Authorities held a press conference outside the Poweshiek County Sheriff's Office on Aug. 3 to provide another update on the investigation but remained tight-lipped on any clues or information they have uncovered. Kevin Winker, director of investigative operations for the Iowa Department of Public Safety, acknowledged how "frustrating" it is for the community and Tibbetts' loved ones. "We believe that it gives us the best opportunity to resolve this investigation," Winker explained at the press conference. Winker did say that Tibbett's disappearance is being treated as a missing person's case and the investigation "has not slowed." He told reporters that investigators are "confident" they have a "solid timeline," but declined to give further details. He also declined to say whether they have identified any suspects. ABC News' Andy Fies, Rob Hess, Meghan Keneally, Amanda McMaster, Alex Perez and Emily Shapiro contributed to this report.